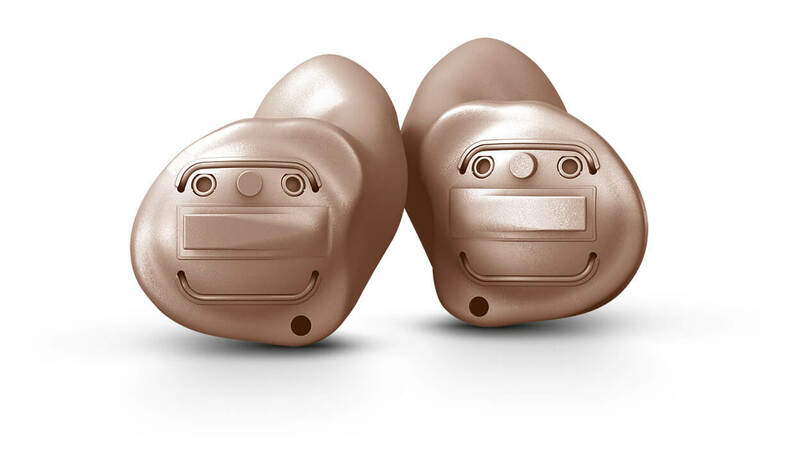 We are committed to providing our patients with the best hearing healthcare possible. 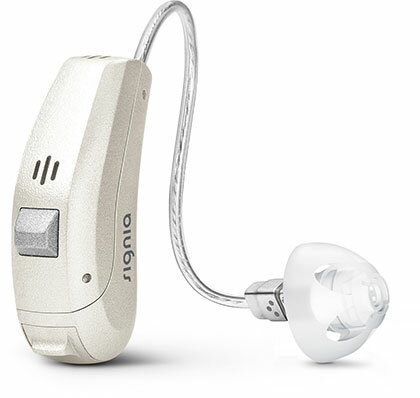 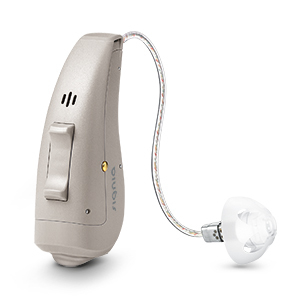 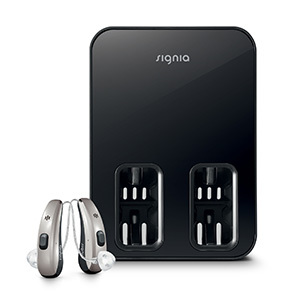 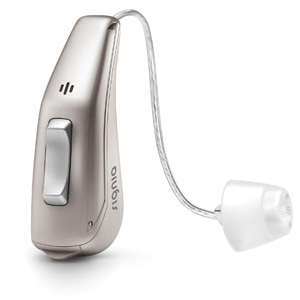 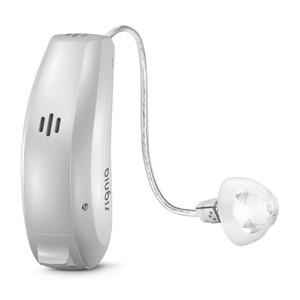 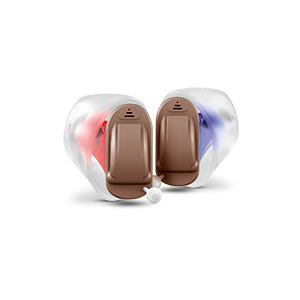 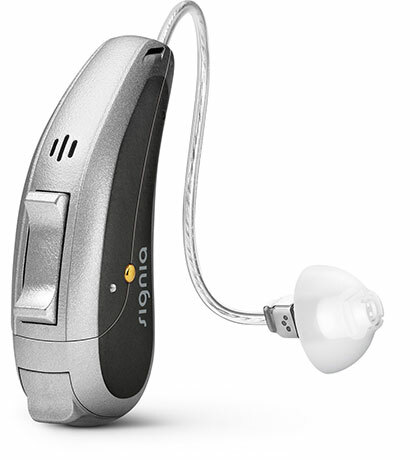 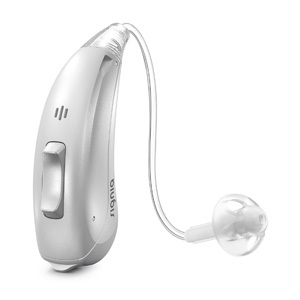 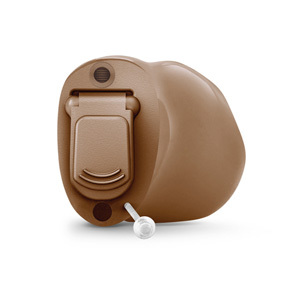 We offer a wide range of hearing aid products and accessories provided by leading manufacturers. 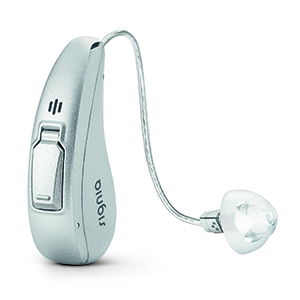 Our online hearing survey can help you decide if you may be suffering from hearing loss.